New York Times advertisement for Profiles in Courage from May 19, 1957. Harper & Brothers helped groom the image of a future president when it agreed in the mid-1950s to work with a young senator on a collection of biographical sketches about courageous American lawmakers. Initially, John F. Kennedy sent just two short chapters to Harper & Brothers, wondering if they would be worthy of publication in one of its magazines. 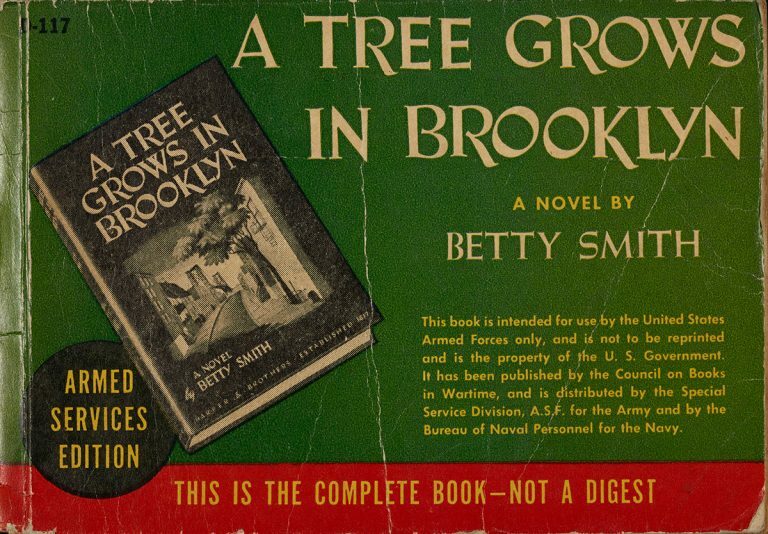 The HarperCollins archive contains two letters–one dated February 15, 1955, turning down his proposal. That letter was never sent. Instead, the next day, Harper sent a letter saying it wanted to publish the material in a book, but that it needed work. 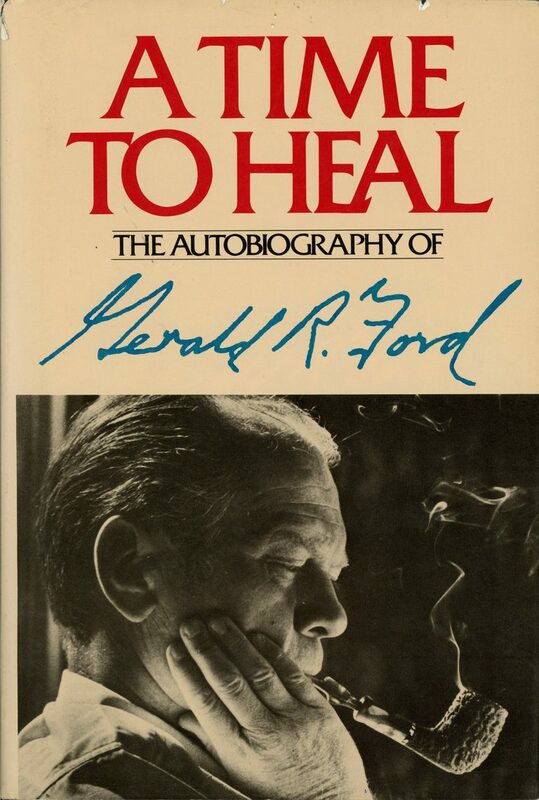 Soon after, editor Evan Thomas drove to see Kennedy, who was, at the time, in the hospital recovering from major back surgery, and told him that he believed his work should be turned into a book. 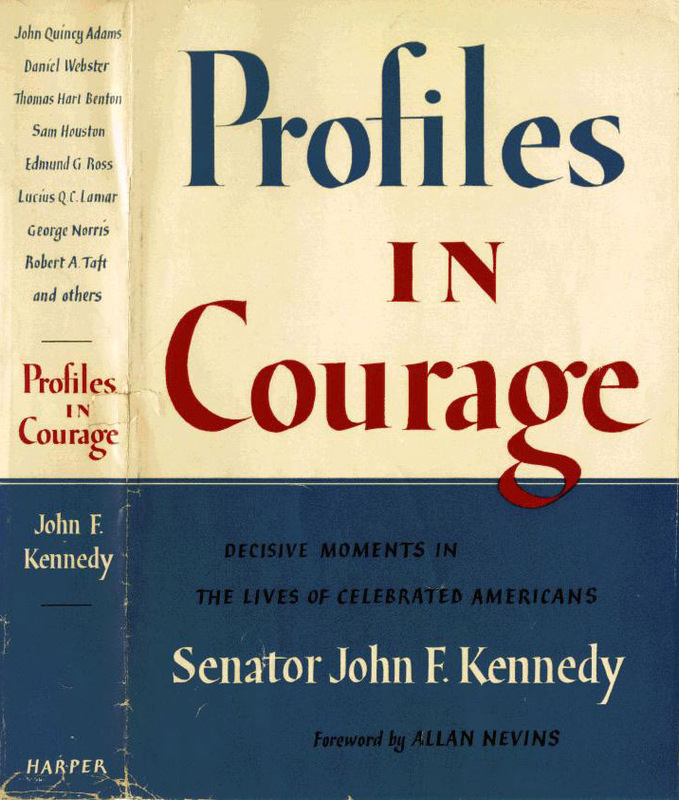 The resulting bestseller, Profiles in Courage, won a Pulitzer Prize and helped propel the young senator to the White House. It proved so popular that newspapers across the country serialized it, NBC broadcast a dramatization of one of its stories, and letters flooded into Kennedy’s Senate office. 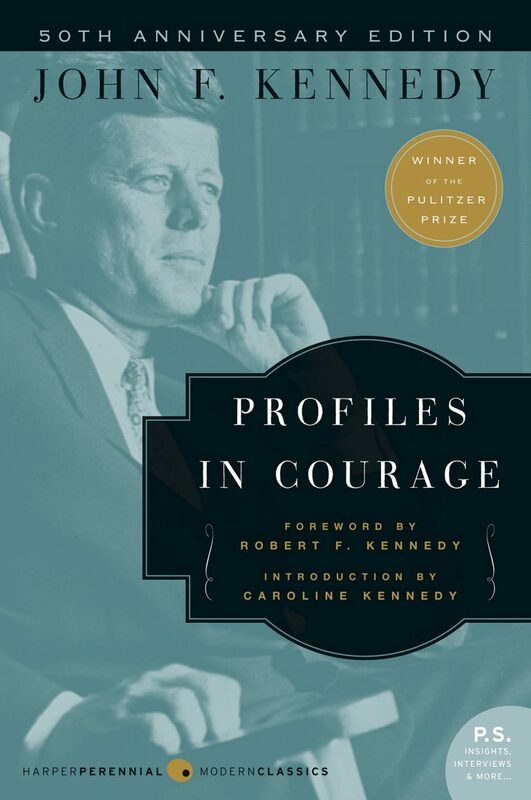 The Pulitzer Prize came as somewhat of a surprise, however, as the Pulitzer board had rejected the jury nominations to give the prize instead to Kennedy’s book. The award brought the book back into the spotlight just as Kennedy was beginning his unofficial campaign for the White House.